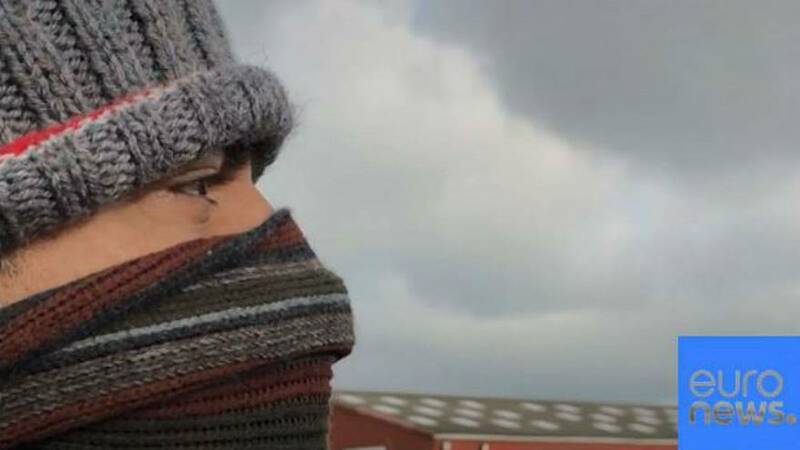 "We hide our faces because we want to protect our family honour"
There's no glamour in the life of an immigrant at Calais. Each day they wake in a makeshift tent in a patch of scrub land and, assisted by professional smugglers, try to sneak into parking lots, waiting until nightfall to try to break into trucks heading to the UK. Most times they are caught but their efforts put enormous pressure on haulage firms, truck drivers and border officials who have to stay vigilant day after day, turning back the same people. Euronews' Persian service reporter Nima Ghadakpour spoke to one man, who had walked thousands of miles from Iran, about his failed efforts to find a new life.